The HHS boys’ tennis team had the “advantage” of the season because they started the season by conditioning at a local facility, Huether Match Pointe. These experiences, accompanied with team dinners throughout the season, allow the players to learn more about each other and to grow as a team. “We spend time a lot of days together bonding in such a short time,” explains head coach, Matt Termansen. Despite the young team, Termansen has full confidence for his group and new players. Termansen states, “My goals for the season for me and the team are really to improve everyday while also focusing on having fun.” This season will be challenging since they will face some of the hardest competition in the state, but with the right mindset, they are sure to find success. As a sophomore player, Desmond Looft says, “This year my personal goal is to be number one on the team and to compete at my best at spot one. I am hoping I can make a deep run at the state tournament in May.” As a returning player, Desmond feels as if the main challenges in playing tennis include the following: the weather, the tough schedule, and injuries. He knows this spring will be quick and so will the season; however, he continues to look forward to it each and every day of the season. As shared by both Termansen and Looft, they are excited to see what the season brings for the HHS Tigers Tennis team. This season has a full roster and will continue to improve the skills that the team has been working on from last season. 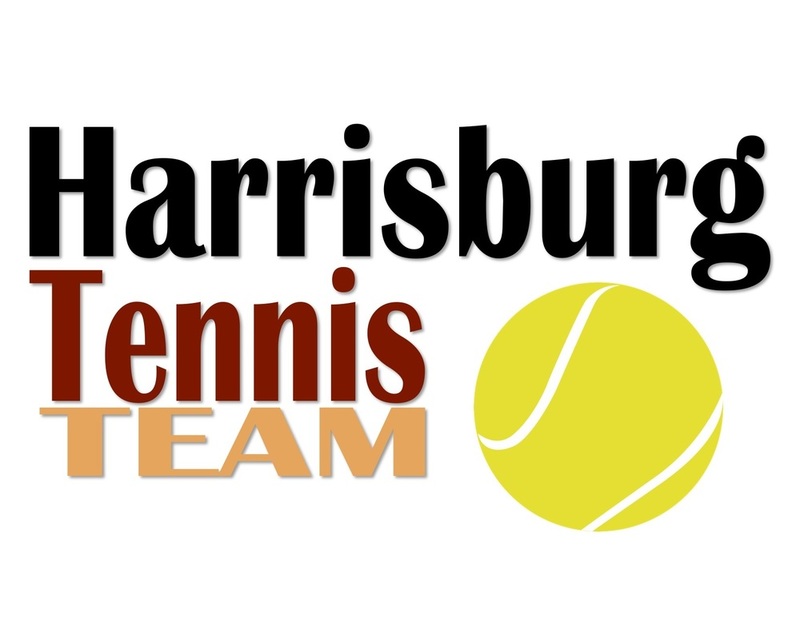 To stay updated on the Harrisburg Boys Tennis schedule, look at the SDHSSA.com website for more information.